The Myanmar's Air Defence Command was formed during the late 1990s but was not fully operational until late 1999. It was renamed Bureau of Air Defense in the early 2000s (decade). 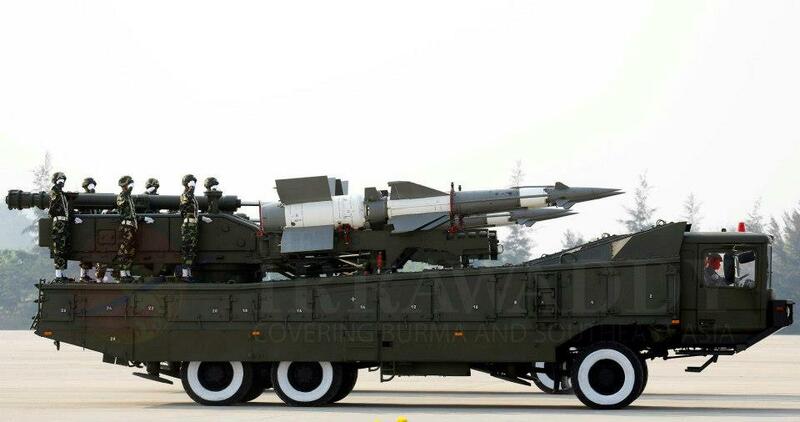 In early 2000, Tatmadaw, (Myanmar's Military Junta) established Myanmar Integrated Air Defence System (MIADS) with help from Russia and China. In 2010, Myanmar Air Defense Command has completed installation of optical fiber communication network throughout the country. Those network are to be used for Air defense operations between Central Command HQ from capital & several air bases, early warning radar stations & mobile anti air craft missile & artillery units. 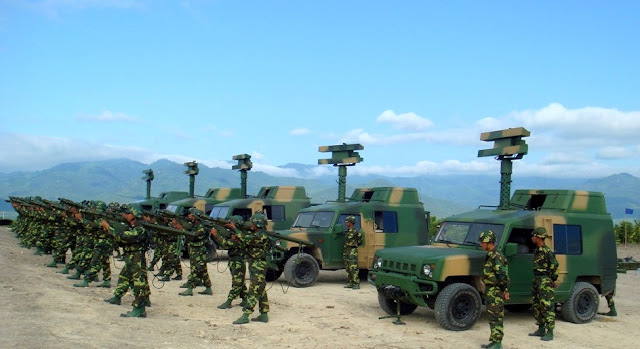 Under MIADS, Myanmar is divided into six Air Defense Sectors, each controlled by a Sector Operations Centre (SOC) and reporting directly to the National Air Defense Operations Centre (ADOC) in Yangon. It is a tri-service bureau with units from all three branches of Myanmar Armed Forces. 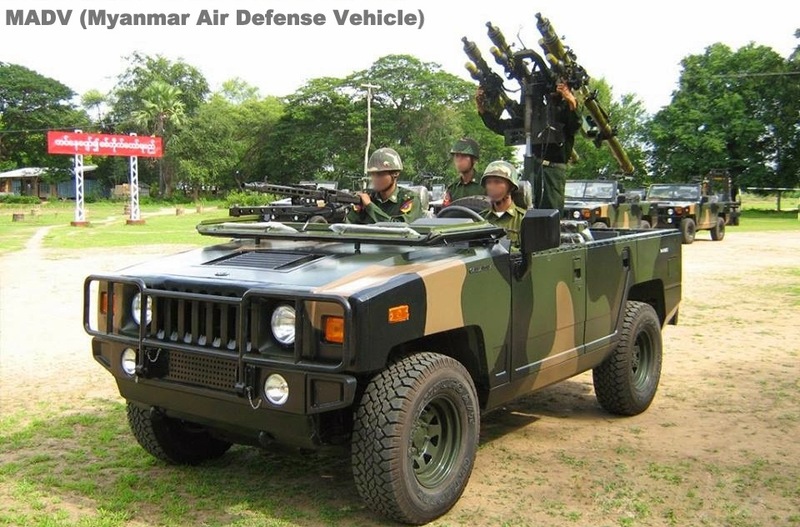 All Air Defence assets except Anti-Aircraft Artillery within Tatmadaw arsenal are integrated into MIADS. AAA guns are mostly unguided and deploy to use in barrage-style firing against attacking aircraft. 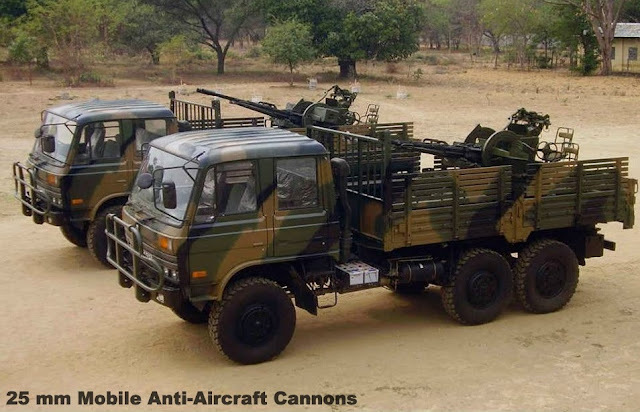 MIADS is directly answerable to Bureau of Air Defence under Ministry of Defence. Each SOC transmitted data back to Intercept Operations Centre (IOC), which in turn controlled SAM batteries and fighter/interceptor squadrons at various Air Bases. Each IOC is optimized to direct either SAMs or fighter/interceptor aircraft against incoming enemy aircraft or missile. Each IOC was connected to observer and early warning area reporting posts (RP) via military owned underground fibre optic cable network. There are more than 100 radar stations located at approximately 40 sites throughout the country. 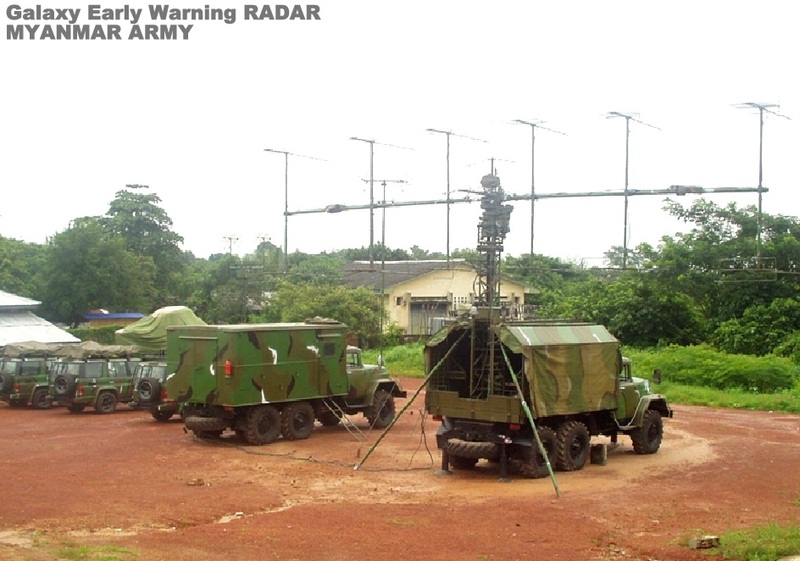 New Air Defence radars such as 1L117 RADARs, Galaxy Early Warning RADAR and P series RADARs are installed in all radar stations. Each Air Defence division is commanded by a Brigadier General and consists of three Air Defence Tactical Operations Command (TOC) and support units. One Medium Range Surface to Air Missile Tactical Operations Command (MRSAM-TOC), with three battalions equipped with Buk M-1 or Kub missile system is deployed in an Area Defence Belt role. 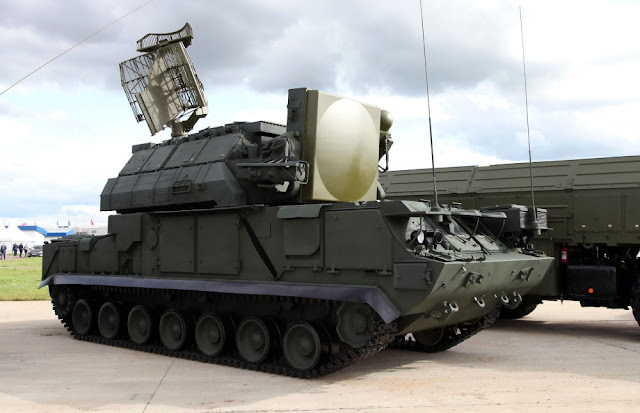 One Short Range Air Defence Tactical Operations Command (SHORAD-TOC), with three battalions equipped with Tor M-1 missile system is deployed in a Point Defence role for critical areas such as radar stations, fighter bases and SOC headquarters. 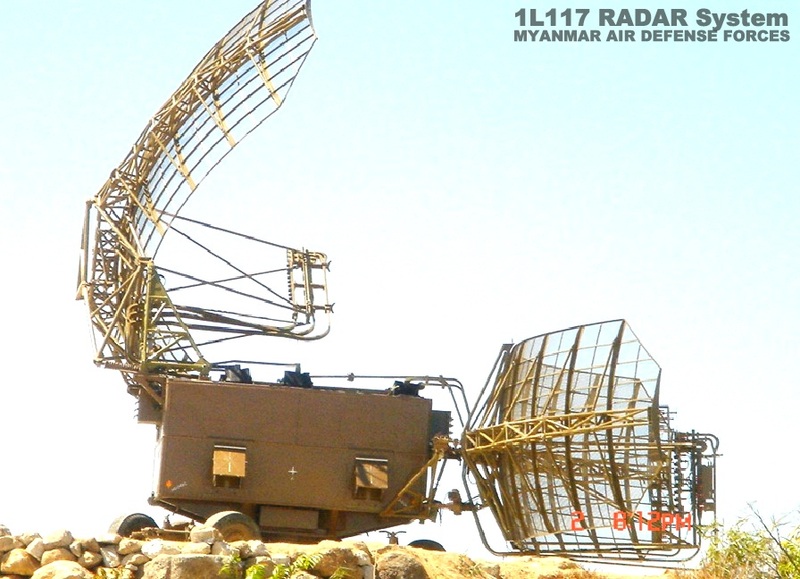 One Electronic Reconnaissance Tactical Operations Command (EIR-TOC) with 6 to 8 radar and communication companies for early warnings and interdiction detection. Image Attribute: MADV 2s are upgraded version of MADV and fitted with the fighting module which can accommodate twin Igla-S (SA-24) and a 14.5mm HMG. 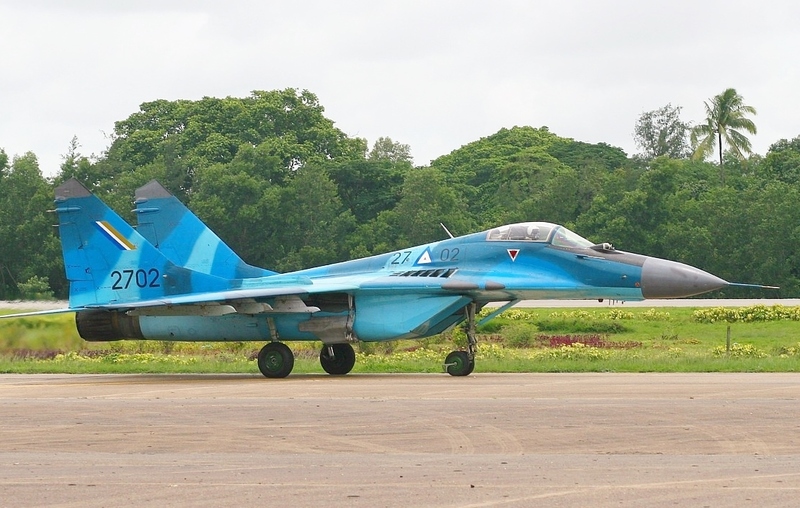 Further, Each MIADS's Sector Operational Center is supported by a fighter-interceptor wing commanded by a Brigadier General and is composed of three Fighter squadrons of either MiG-29 and F-7M Airguard / Interceptors (ten aircraft per squadron) and their ground base support units. Myanmar is the only country in Southeast Asia to be steadily increasing the size of its armed forces. Dominated by the Army, a strong and increasingly well-armed force, the military is now double the size of what it was in 1988. 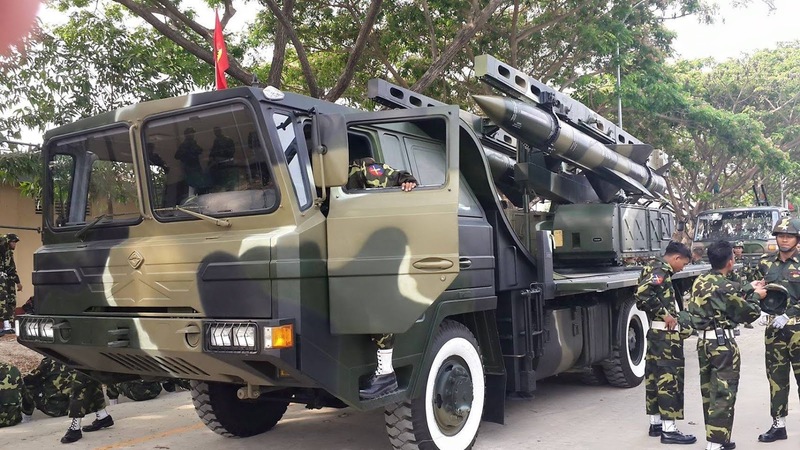 The recent advancement in air defense systems along with forces training and deployment is definitely going to play a very critical role in any future conflict pertaining to South East Asia geo - political theater. 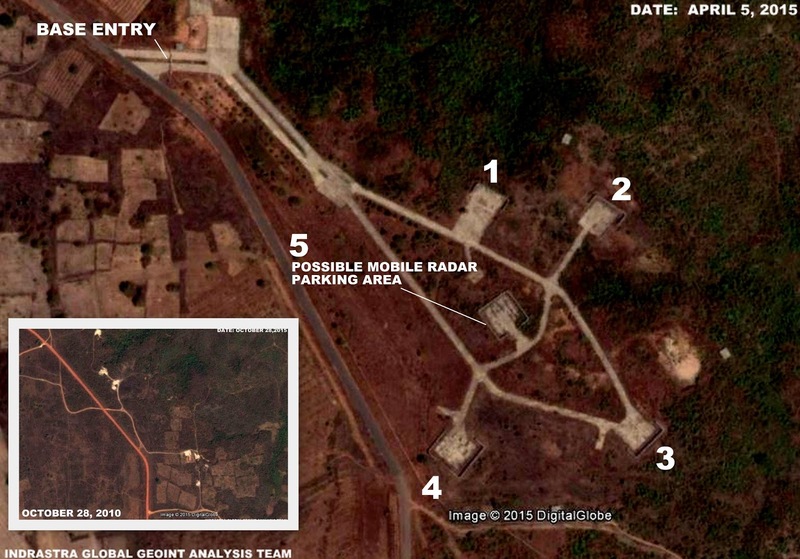 However, the main question is about Myanmar's capability and capacity to perform an act of balancing when it already has two geo-political powers as next door neighbors.